Blend bananas, dates & milk til nearly smooth. Throw in a mixing bowl with almond meal, buckwheat flour & baking powder. 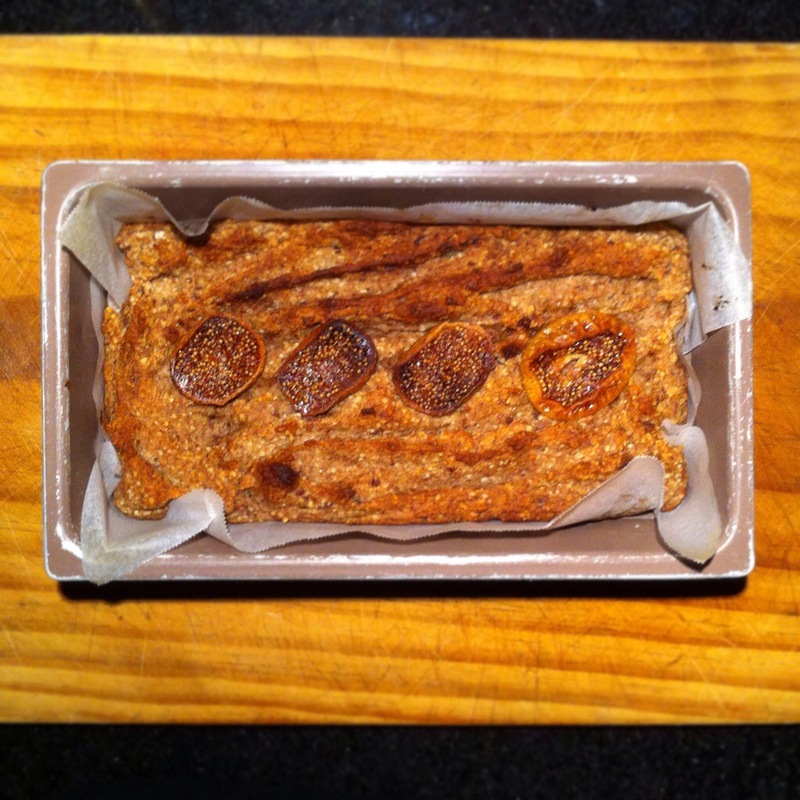 Pour into a loaf tin, put figs sliced in half on top. This entry was posted in Recipe and tagged childfriendlycakes, cleaneating, dairyfree, glutenfree, healthylifestyle, refinedsugarfree, vefan, vegan by 6 Clean Ingredients. Bookmark the permalink.